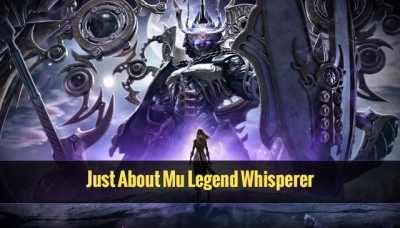 MU Legend Zen(ML Zen) is the main currency in MU Legend. 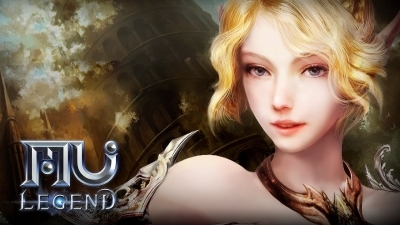 All Mu Online players want to get more Mu Online Zen, just like people in real world wish to get more money. But how can players get more Zen? There are many ways to make more Zen in MU Legend, MMOMISS Internet Game wish to help players have the ability to make more MU Legend Zen.